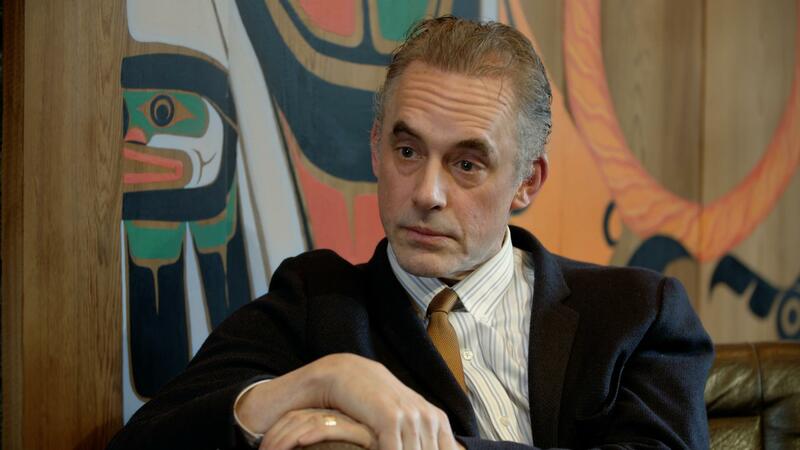 Jordan Peterson is attempting to use Jungian psychoanalysis to make your life better. His position in society is somewhat akin to that of a rockstar. His book, 12 Rules for Life, is an international bestseller. And it’s a pretty good book, too. I find it both enjoyable and helpful. It fills itself with practical steps that the reader can apply to his or her life and make it one worth living. I regard myself as a fan of Jordan Peterson because of this. But the problem comes in when one takes Peterson as the arbiter of truth. This is particularly problematic in the case of Postmodernism.